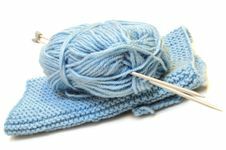 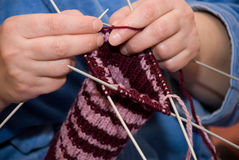 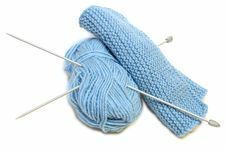 Two knitting needles, woollen yarn and knitting. 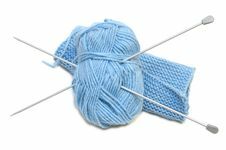 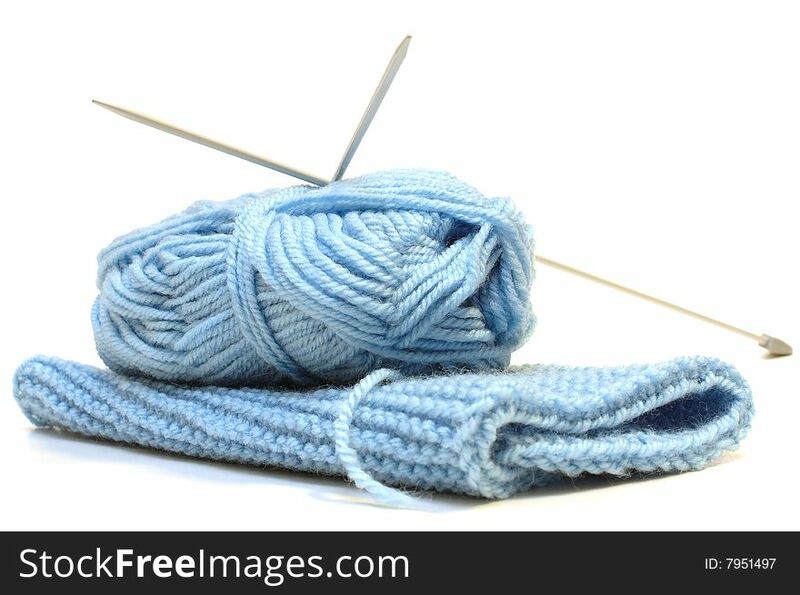 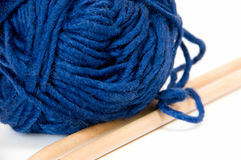 Two knitting needles, woollen yarn (worsted) clew and knitting cloth. 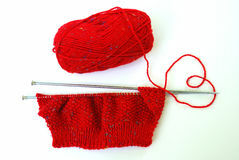 Two Knitting Needles, Woollen Yarn And Knitting. 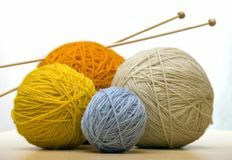 Two Knitting Needles, Woollen Yarn And Knitting. 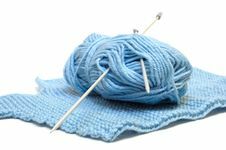 Two Knitting Needles, Woollen Yarn And Knitting. 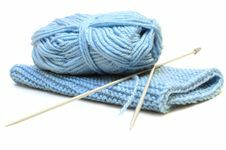 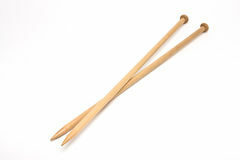 Two Knitting Needles, Woollen Yarn Clew, Knitting. 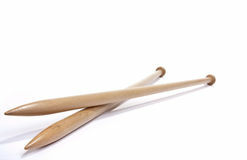 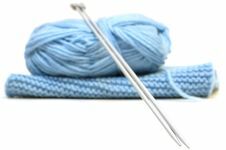 Two Knitting Needles, Woollen Yarn Clew, Knitting. 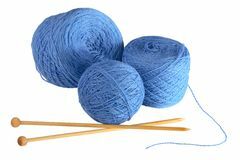 Two Knitting Needles, Woollen Yarn Clew, Knitting.